Lehigh Valley Find and Go Seek Presents: How to Celebrate the New Year with Kids! Features a variety of free kid oriented activities for children. Located at the ArtsQuest Steel Stacks, the event features indoor and outdoor crafts, snacks as well as a Peeps diorama competition from local students. *Strollers are welcome but are not recommended from our personal experience due to tight spaces and exhibits/activities that tend to get rather crowded during the 2 day event. 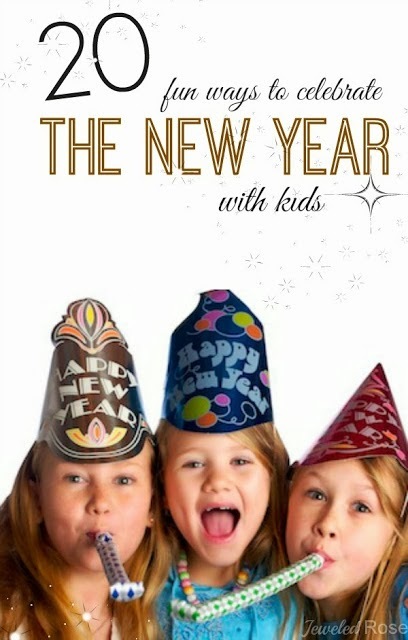 Join Bear Creek for a family friendly New Years Eve Party that is FREE. The party will be locatd in the lodge. The mountain is open for skiing, tubing and more. Did you hear? Crayola Experience is coming to Orlando! In honor of the additional tropical location, they are bringing the beach to YOU this New Year’s Eve! Enjoy a day filled with 25 hands-on attractions along with beach-themed activities from deep sea fishing, to a luau dance party and alligator/ring toss – it’s the perfect paradise! Splash, play and swim at Swim In Zone's New Year's Eve Party this year! Fee includes pizza and activities for the whole family. Space is limited and advanced registration is required. events including a laser tag program here. The most adorable little bookshop around! This cozy spot is fun and warm to visit, it feels just like home and you will always feel welcome to browse and shop. Their selection is excellent and the owner is always willing to place a special order if you don't see what you are looking for. If you are planning to buy books this season please consider shopping here and supporting this wonderful locally owned business. They don't just have books either! Find games, Cd's, puzzles, stuffed storybook friends, gift cards and more! The most adorable kids store around! 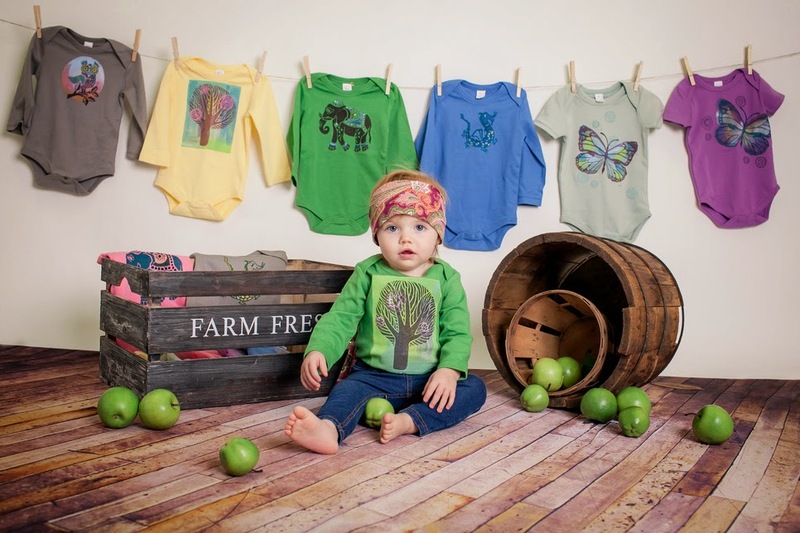 This amazing boutique is so much more than a baby store! They offer great baby gear, children's products, ride on toys, building blocks, books, gear and more. Check out the brand new Tegu brand of environmentally friendly wooden blocks that are imbedded with a safe hidden magnet inside that they are now carrying. They offer classes for babies and new moms which also make great gifts for new parents or parents to be, even for the baby not old enough to understand gifts! Please consider shopping here for the little ones you love and support this wonderful locally owned business. They carry these great books for babies and toddlers that are rip-proof, chew-proof and washable! The brand is Indestructibles and they make a great gift! Custom Painting Items are available and make amazing, "awwww" inducing reactions from grandparents and the like! You supply the adorable toes and hands and PaintSome Pottery does the rest! With long winter days ahead and indoor activities at a premium The Crayola Experience makes a great escape from the cold winter weather. Their passes also make great stocking stuffers! Gifting a day of fun at the Crayola Experience is a great idea that will be sure to create long lasting memories for years to come. We are big believers that giving an experience can be far more valuable than another toy. We're proud to be able to offer families a great discount on their day passes this season as well. An even better perk to a day visit is that if you visit and totally love it and decide you want to keep coming back, the lovely people at the front desk will credit the entire purchase price of your day passes towards an annual membership! 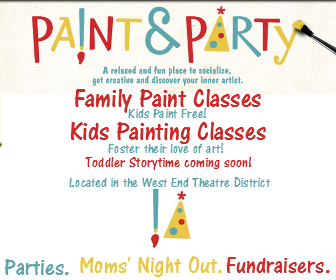 Paint an Party offers some excellent options for gifts for the whole family. Stop in for a gift card to be used on a number of great painting experiences for kids and adults alike. Best of all you can shop local at the business without even getting off the couch! Gift cards are available to purchase online now! This beautiful studio is bright, open and surrounded by windows with lots of natural light for painting and located near the 19th St. Theatre and the West End Theatre District. Every Saturday morning children can visit Paint and Party for a special class designed just for them! Instructors will be present to help guide them in their technique and give suggestions as they paint and create. Each class will feature a different painting, inspired by various themes. Pick up a gift card and choose a day to stop in for a morning of artful fun! Reservations are available but not required for these classes and no long term commitment is needed, so you can pop in to take a class when ever the kids feel like it. See the upcoming schedule here. Every Sunday afternoon join Paint and Party for a special family outing. Mom or dad can work on a large canvas while little ones get to paint for free on their own smaller canvases! Gift your whole family a paint class with a paint and party gift card or schedule a fun outing with the grandkids at Paint and Party. 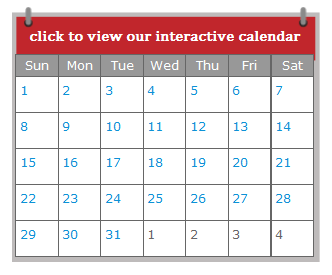 View their upcoming class schedule here. Kids are welcome to Open Paints which are held on Saturdays unless they have a scheduled event (check the event calendar before you come just to be safe)! During Open Paints, there will be a variety or canvas sizes to choose from ranging from $1 − $20! Come, pick one out, and paint whatever moves you! 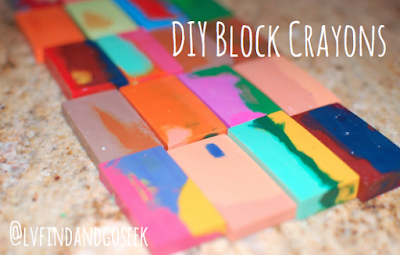 Gift cards can be used for open paint as well! 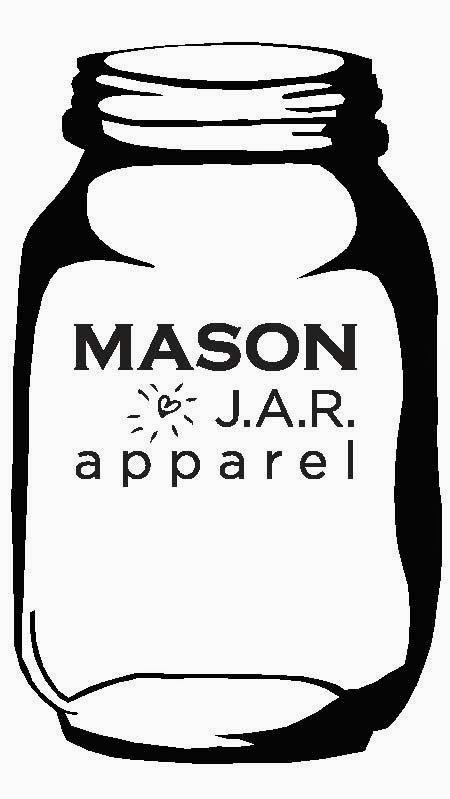 These adorable handmade body suits and shirts for kids made by Jessica A. Russell or Mason J.A.R. Apparal. She is a local mom and artisan living in the Lehigh Valley and her items make the perfect gift for kids, babies and parents-to-be this holiday season. Each shirt is unique, no two look exactly alike because they are beautifully hand crafted. 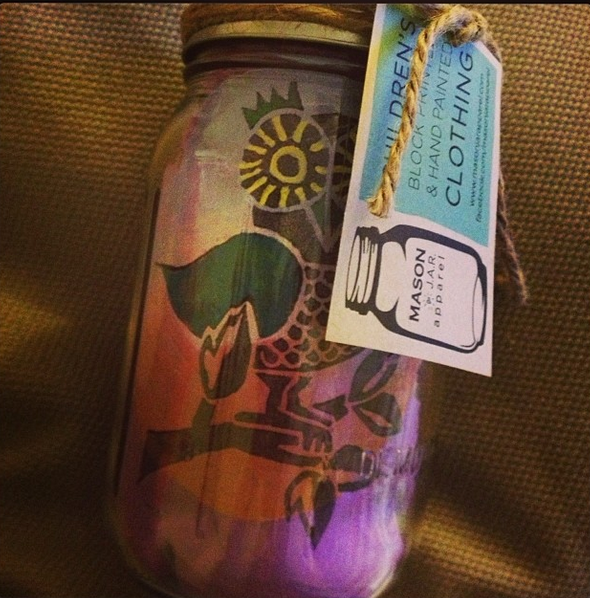 The unique Mason Jar wrapping is a wonderful surprise for anyone receiving these beautiful items as gifts. They are perfectly folded so the gift receiver can see the art work and sealed in a classic mason Jar. These are also an item that is easy to ship and send off to a friend or family member who you may not get to see this season. 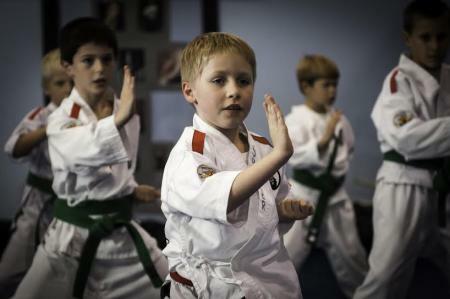 If you have been thinking about a great winter activity for your child, martial arts can be an amazing, healthy, self esteem boosting program to enroll them in. Given that is takes place indoors and many outdoor sports programs are off for the season this could be just the opportunity you were waiting for. If your child has been asking to enroll why not make it a holiday gift?!?! 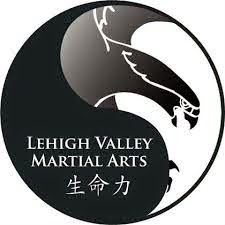 Lehigh Valley Martial Arts offers the top Martial Arts program in the Lehigh Valley. Their highly qualified and train staff begin working with children as young as 4 years old and continues their programming through adults. Lehigh Valley Martial Arts is offering a very special deal this season for enrollment in their martial arts program. Enroll between now and 1/31/15 for only $49 including your uniform! Contact them now to enroll!